Melbourne Packaging Supplies sells a range of machine stretchwrap, in Australian made cast and blown. We offer a wide range of gauges and lengths and can also supply different width machines rolls to support machines like an orbital wrapper or stretchwrap to support high stretch power pre-stretched machines. 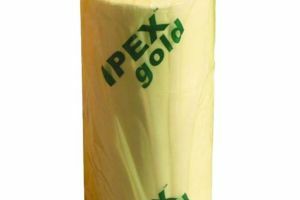 Cast Film is conventional made stretch-wrap, it is the common imported stretched. It works like glad wrap where it sticks to itself. Cast Film It is very clear and excellent for barcode scanning. All the films particles all run in one direction,so it has very little horizontal stretch. 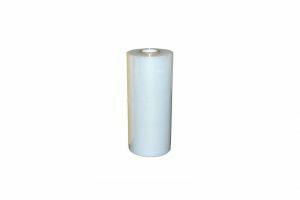 Maintain a similar strength while gaining many more meters per rolls and the other benefits of blown film such as its 1 sided cling.